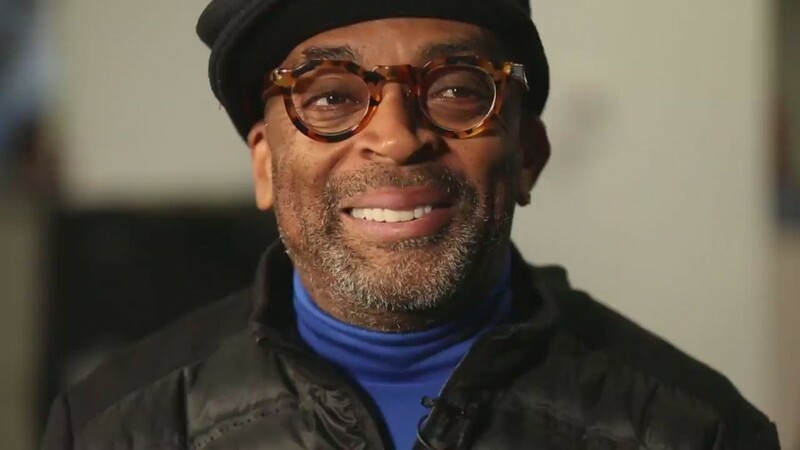 Here's a way for Amazon to make an immediate impact in the feature film business: Hire Spike Lee. 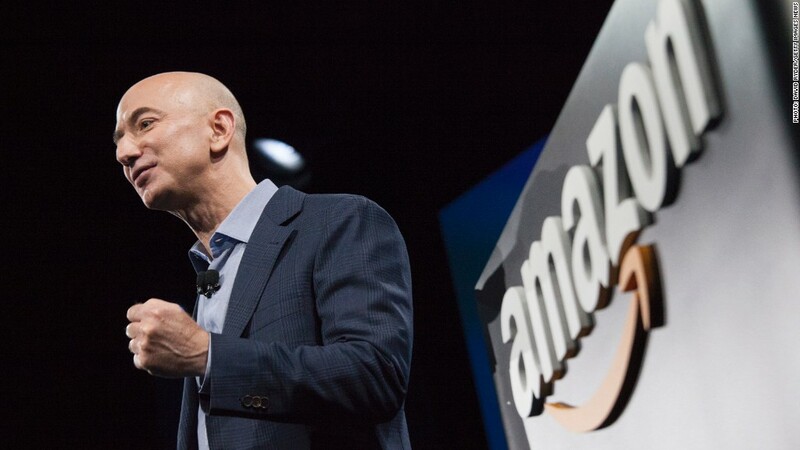 Amazon is in talks to do so, according to published reports this week. Lee is working on a film called "Chiraq" and is pursuing actors like Samuel L. Jackson, Jeremy Piven, Kanye West, and Common for some of the roles. According to the Chicago Tribune, "the movie's title is a controversial moniker that compares the city's gun violence and danger level to that of the war zone in Iraq." Lee and Amazon have not commented since The Wrap reported on the project on Wednesday. But "Chiraq" is potentially a very big coup for Amazon Studios, the online retailer's television and movie production division. Back in January, Amazon announced a plan to produce and acquire about 12 movies a year, adding to the lineup of TV dramas and comedies it already distributes through Amazon Prime. The plan is to release the movies in theaters first, then have them come out on Amazon's streaming video service 4 to 8 weeks later. "This is our attempt to try to find the middle ground," Amazon Studios chief Roy Price told CNNMoney in an interview at the Sundance Film Festival. Here's how he described Amazon's ambitions: "There are movies people talk about for zero time. There are movies people talk about for two weeks. And there are movies people talk about for two years or more. Let's try to be in the 'two years or more' business." 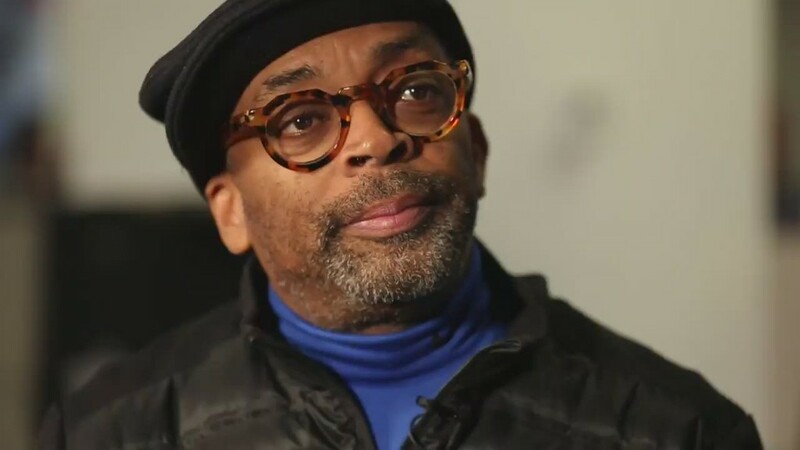 Bloomberg reported on Thursday that "Chiraq" "would be the online retailer's first high-profile feature film."